Harry Potter author J.K. Rowling is teaming with HBO and BBC to create a three-hour miniseries based on her 2012 novel, The Casual Vacancy. Rowling’s follow-up to the Harry Potter series centres on the “pretty little town of Pagford”, a seemingly idyllic English village with a cobbled market square and ancient abbey. Behind its beautiful facade, however, is a town full of underlying tensions: the rich at war with the poor, teenagers at war with their parents, wives at war with their husbands and teachers at war with their students. 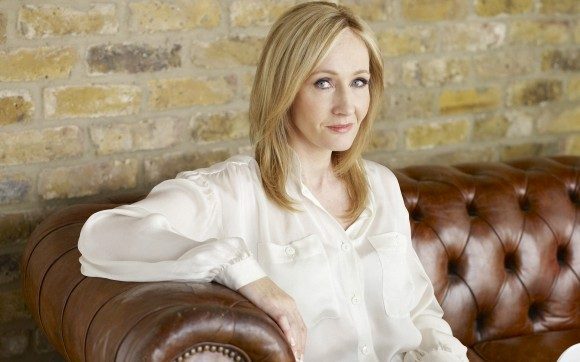 The novel was Rowling’s first attempt to write for an adult audience, and became a bestseller even though it received mixed reviews, and has sold more than six million copies worldwide since its release. Since the theme of scandal features so prominently throughout the book, it should sit well with the growing roster of HBO originals such as True Blood, True Detective, and Game of Thrones. Though the book’s release was shrouded in secrecy, BBC had announced as early as 2012 that it would be adapted for television. Rowling will executive produce the mini via her Bronte Film and Television production company that she runs with Neil Blair, her longtime literary agent and producing partner. Blair is also on board to exec produce alongside Paul Trijbits (Saving Mr. Banks, Dancing on the Edge) and Rick Senat. Sarah Phelps (EastEnders, BBC’s Great Expectations) will pen the mini, which will be produced by Ruth Kenley-Letts (The Hour). Jonny Campbell (Eric & Ernie) will direct. Production will begin in the summer in South West England. A release date for the series has yet to be announced. 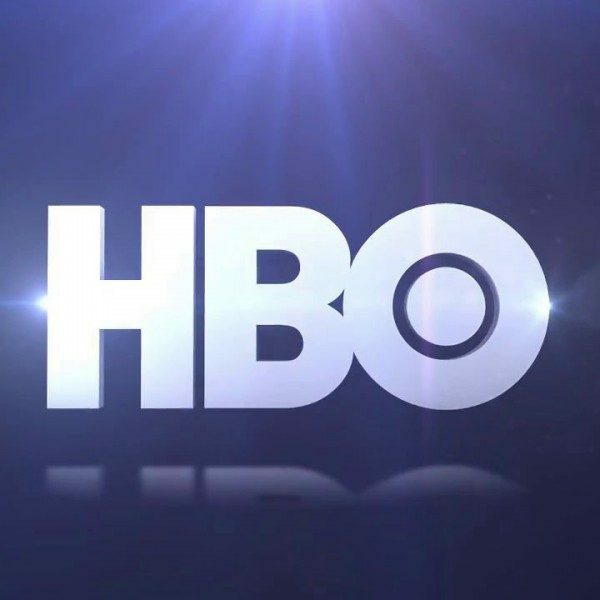 HBO is owned by Time Warner Inc, and Rowling has a prolific history with the company, her Harry Potter films grossing upwards of $7.7 billion worldwide.